The Directors Guild of Canada (DGC) announced the nominees for its annual awards yesterday. The awards honouring the best in Canadian film acknowledged six documentaries in the categories for excellence in documentary and picture editing. 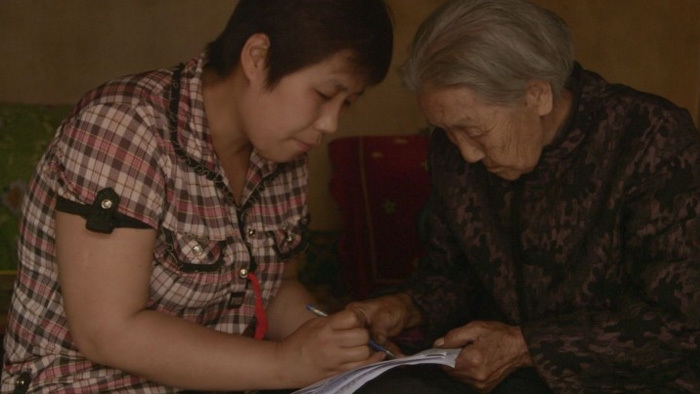 Yung Chang’s short documentary Gatekeeper also earned a nomination for Best Short Film alongside a trio of dramas. The Lifetime Achievement Award will go to Don Shebib (Goin’ Down the Road) while Jonathan Wright’s horror film Awakening the Zodiac led the dramatic front with four nominations. Get the full list of nominees including dramatic film and television here.